OUR ALLEN DISHWASHER REPAIRMEN ARE READY TO HELP! Well, there is nothing to brag about but when it comes to reviewing the best dishwasher repair in Allen. Our staff loves their job that is the solereason we excel so much. Well,many people may think we can hire any random technicians from the market so why will a person come to you and ask for help? Well because we are best in business and our trained staff knows what we do. We won't repair your appliance for the sake of repairing,andyou don't have to come to us for help since it was not properly repairedin the first place. We know that a person can run a busy life and have a toughschedule to keep up. 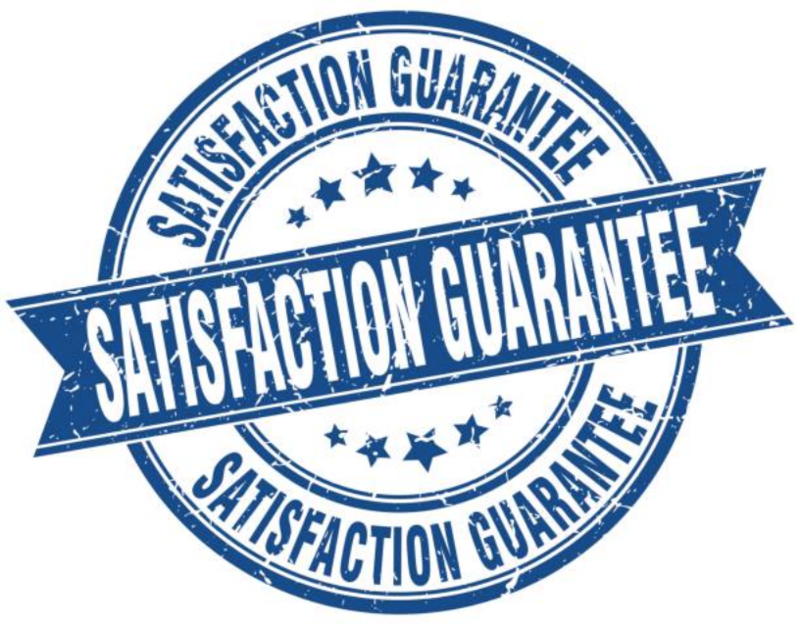 So we do the work with immense satisfaction sothe customer may think that we are worth every penny. 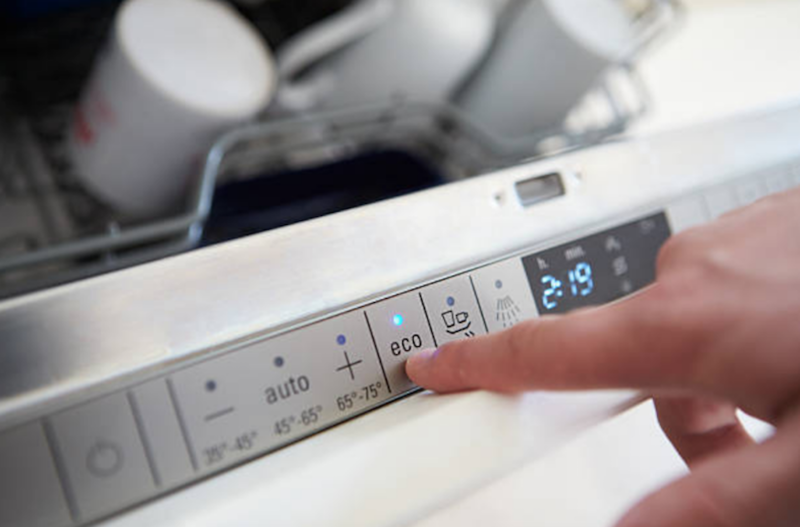 There are a few commonrepairs that need to be madeover the lifetime of a dishwasher. Arms often break, seals get dirty, drains may get clogged, and doors may break. We are here for any issue that you can think of. Another common problem is that the racks become derailed and must be put back in place carefully. This issue can be prevented by not overloading the dishwasher with heavy pots and pans, and always making sure to empty it when it completes a cycle. The best ways to make surethe dishwasher stays mildew freeis to clean it often with a cleaning agent. Also, you can run the dishwasher once a month with no dishes in it to clean out the system. Always unload your dishwasher after each use. When you leave dishes in the rack, the weight eventually bends the rackand can cause misalignment of the wheels on the track. The best way to keep the dishwasher tidy from the excess buildup is washing it regularly. Washing will keep the tidy dishwasherkeeping by preventing debris to get settled at the bottom. Thiswill save a lot of time than cleaning once throughout the year. In order have success in cleaning the dishwasher it is recommendedthat the user empties the dishwasher first. Thisallows the user to wash the dishwasher correctly. Once all the plates and the racks are out the user gets more comfortable in cleaning the dishwasher. People generally forget to clean the dishwasher which is very importantpart of a dishwasher. Drain the part where debris and food can end up. So cleaning the drain which is present at the bottom of the dishwasher is of the utmost importance. Hence leaving the food debris in the dishwasher would make the drain clog and the user would find it hard to clean the dishwasher in the first place.